Akif Hamzaçebi, the general secretary of Turkey’s main opposition Republican People’s Party (CHP) has quit, announcing his resignation on social media. Hamzaçebi made the surprise announcement on his Twitter account. 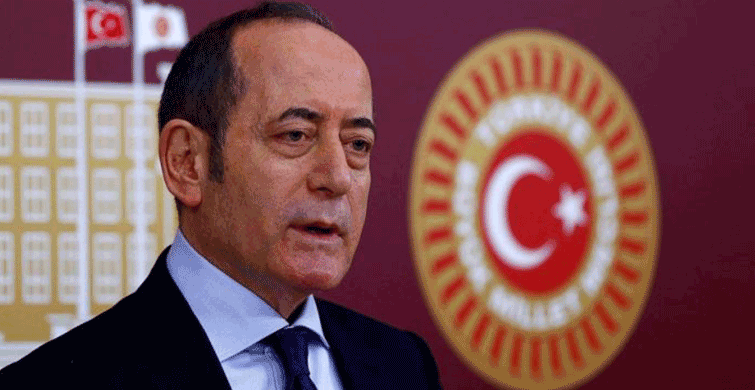 “I resigned from my position as the secretary of the CHP, which I’ve been doing with honour since February 12, 2018. We will continue as the Republican People’s Party to pursue with determination our goal of carrying Turkey to a bright future,” he wrote. It was known that Akif Hamzaçebi was uncomfortable with the party’s lengthy candidate nominations process for the upcoming local government elections. The resignation has caused astonishment in CHP circles. According to one claim, Hamzaçebi told close friends that he had told the party’s president, Kemal Kılıçdaroğlu, he had concerns over the nominations and that the final candidates’ list had shown that his concerns had not been heeded. With the local government elections scheduled for March 31, the resignation has caused consternation within the CHP.